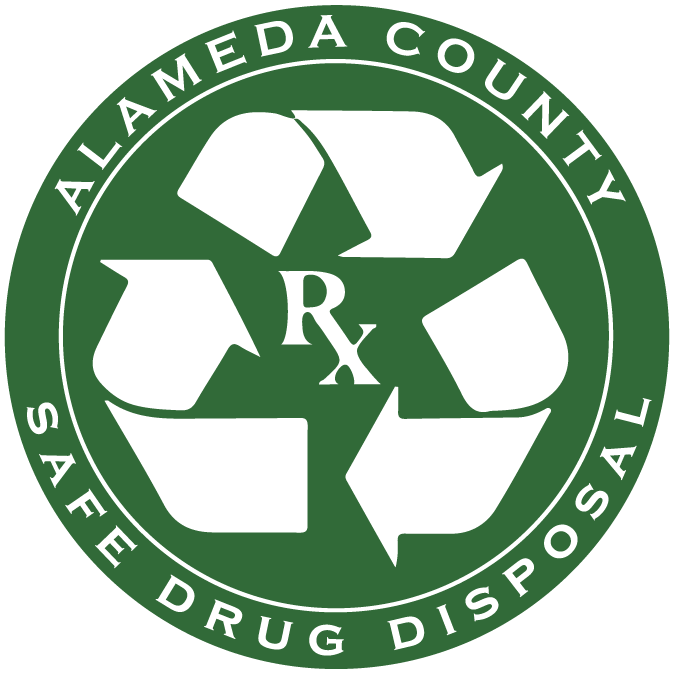 The Alameda County MEDS Coalition aims to reduce and prevent medication misuse for older adults and youth and to reduce harm to our natural environment, including land and waterways. Currently, the MEDS Coalition is working on an educational piece (newspaper insert) that addresses how to properly dispose of medication and sharps; and teaches the public about the “Life of a Pill.” Sacramento and San Mateo Counties have created similar educational inserts. The MEDS Coalition’s insert is scheduled to be available in April 2016. In the near future, there will be other activities that the MEDS Coalition will be working on to help the public understand the importance of proper medication disposal, education, and safety. If you have public outreach ideas to share with the MEDS Coalition, please contact Paul Sanftner at (510) 670-5967 or email. For security reasons, we need your email address. It will not be published. The MEDS Coalition is collaborating with the Alameda County Safety Net Working Group on Opioid Prescribing, launched by the Alameda County Health Care Services Agency. For more information on this group, please visit www.acgov.org/health/indigent/coalition.htm.